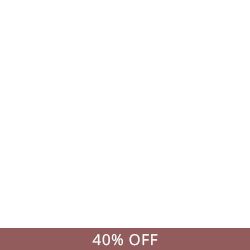 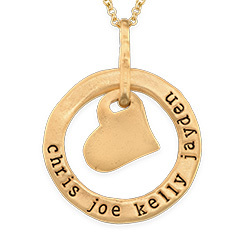 There’s no better way for mothers to show the world who they hold dearest than with The Gold Plated Heart in Heart Vertical Necklace. 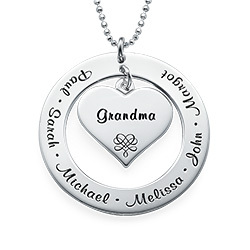 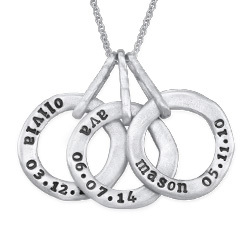 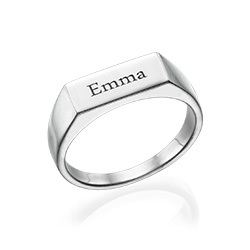 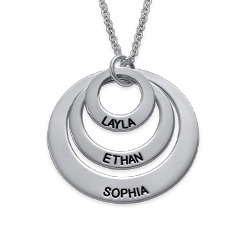 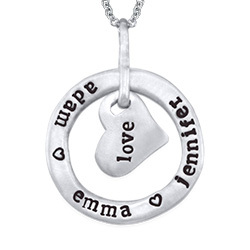 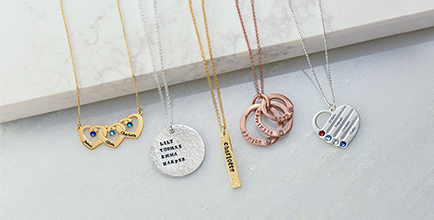 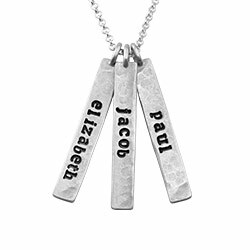 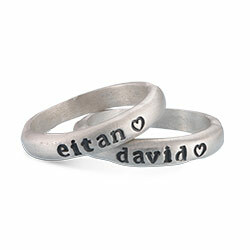 The charm on this necklace features two intertwined hearts and can be personalized by engraving the name of two loved ones, one on each heart. 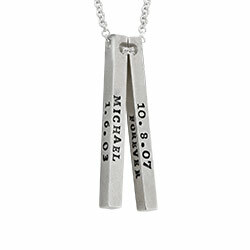 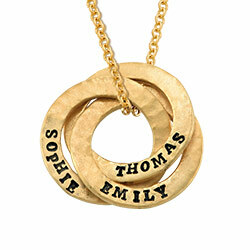 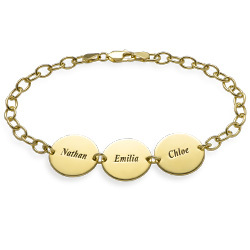 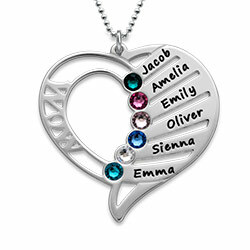 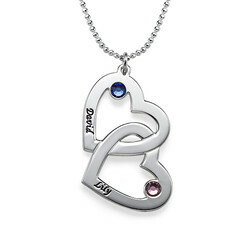 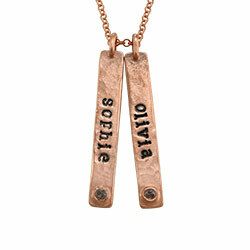 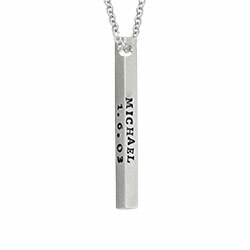 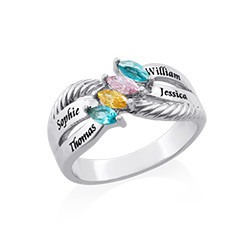 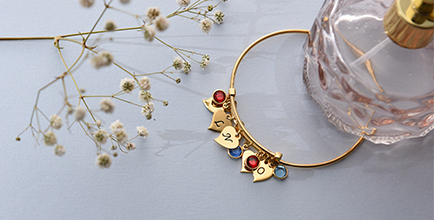 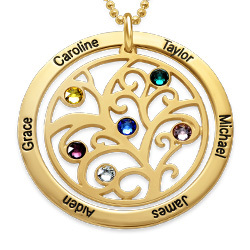 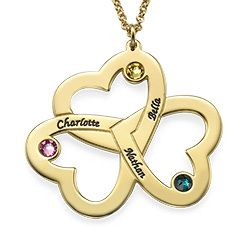 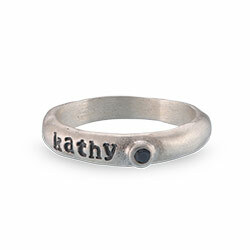 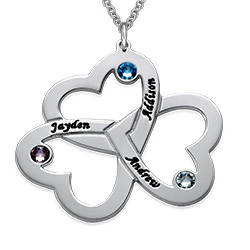 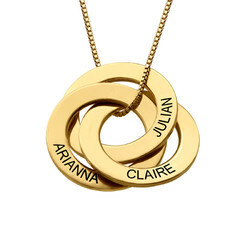 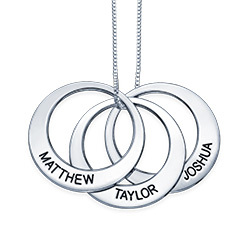 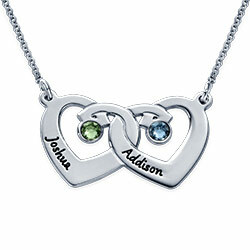 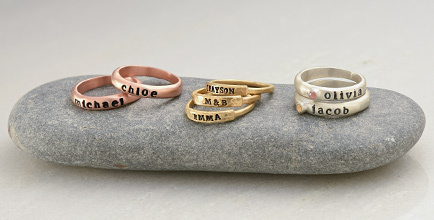 To make this necklace even more special, add the Swarovski birthstone of each person. 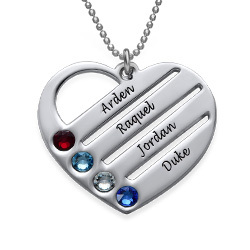 The Swarovski crystals are delicately laid just inside the edge of the heart, making this special necklace a great gift for any mom.